InvestorsObserver’s new hybrid stock picker will change the way you trade! 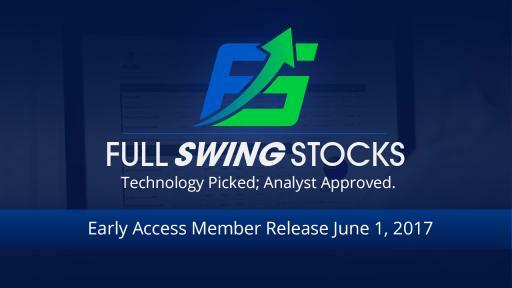 Full Swing Stocks combines time-tested technology with expert stock analysts to create a stock picker unlike any other. Forget about the arbitrary stop-losses used in the industry -- our SmartStop technology offers the profit protection savvy investors expect. We’ll be releasing this product to the masses soon, and you won’t want to miss it. Get early access by joining the waiting list. 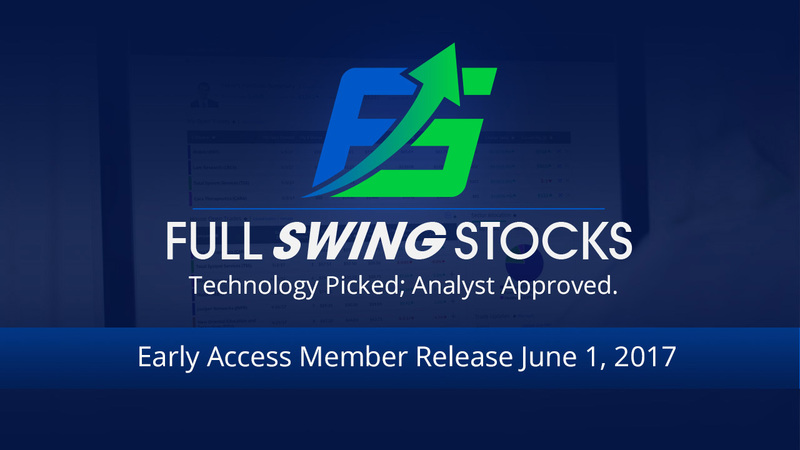 Expert analysts using proprietary, time-tested algorithms to pick winning stocks.